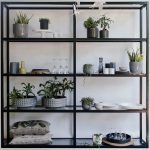 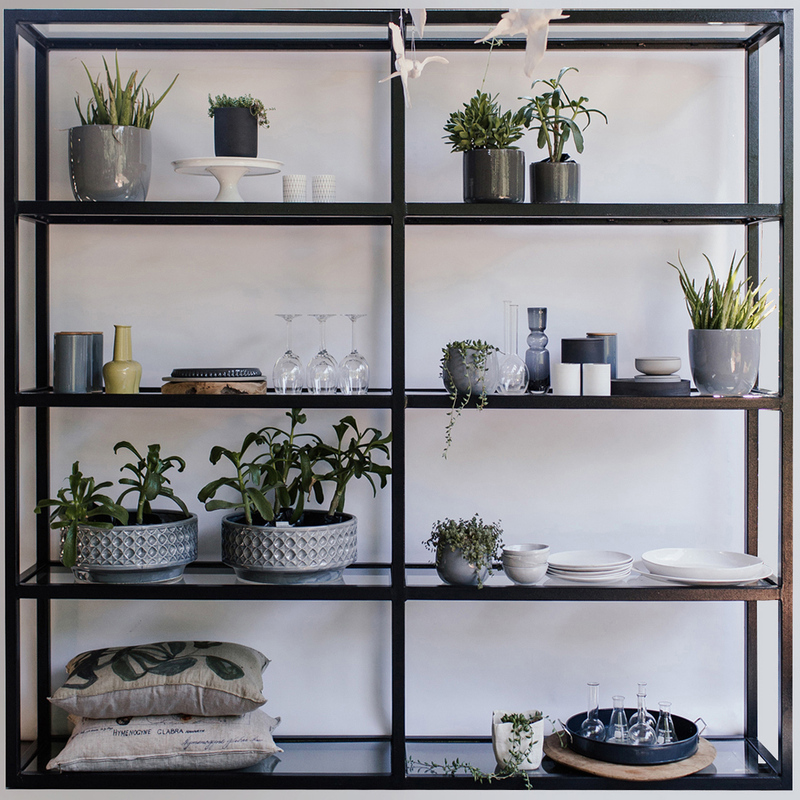 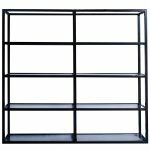 Our glass & steel industrial shelf is a large display piece (2,4m wide, 2,2m high & 44cm deep). 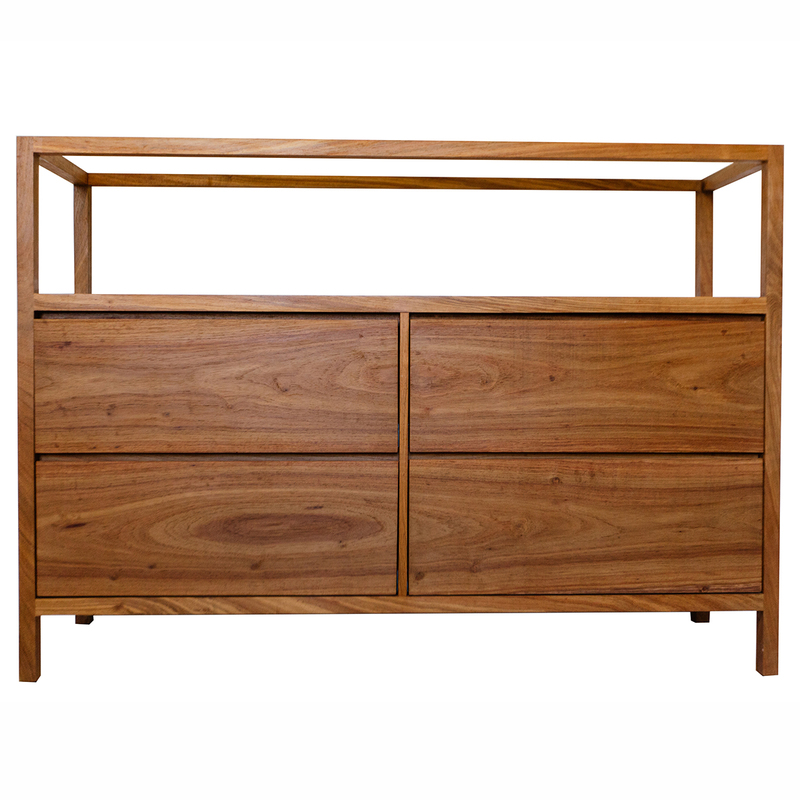 Sizes may need to be adjusted depending on your doorway. 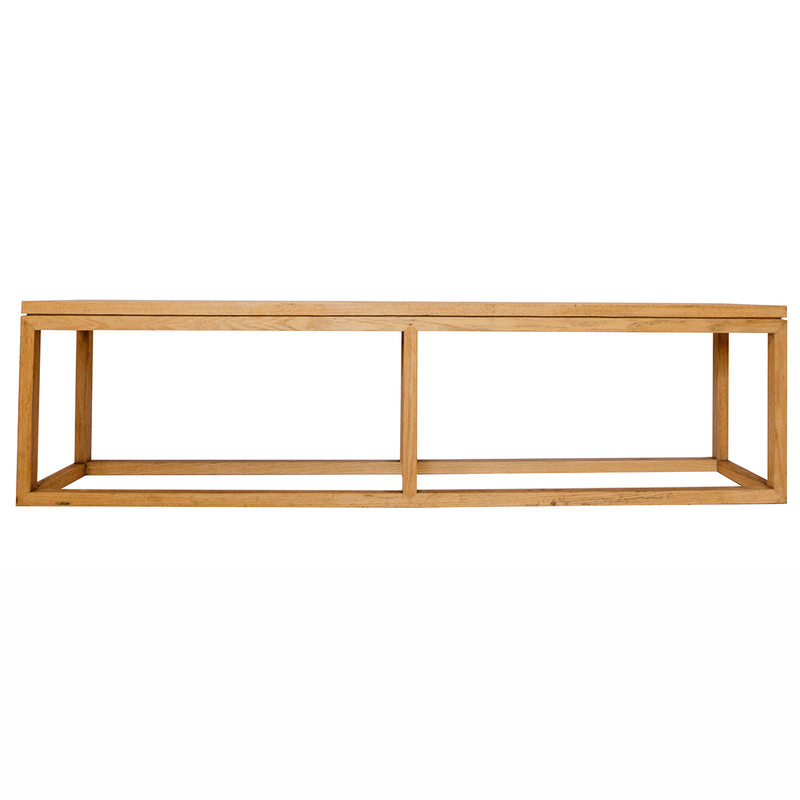 The Live Simple minimalist oak bench features clean elegant clean lines and sharp corners as well as a centre support and is handcrafted in South Africa. 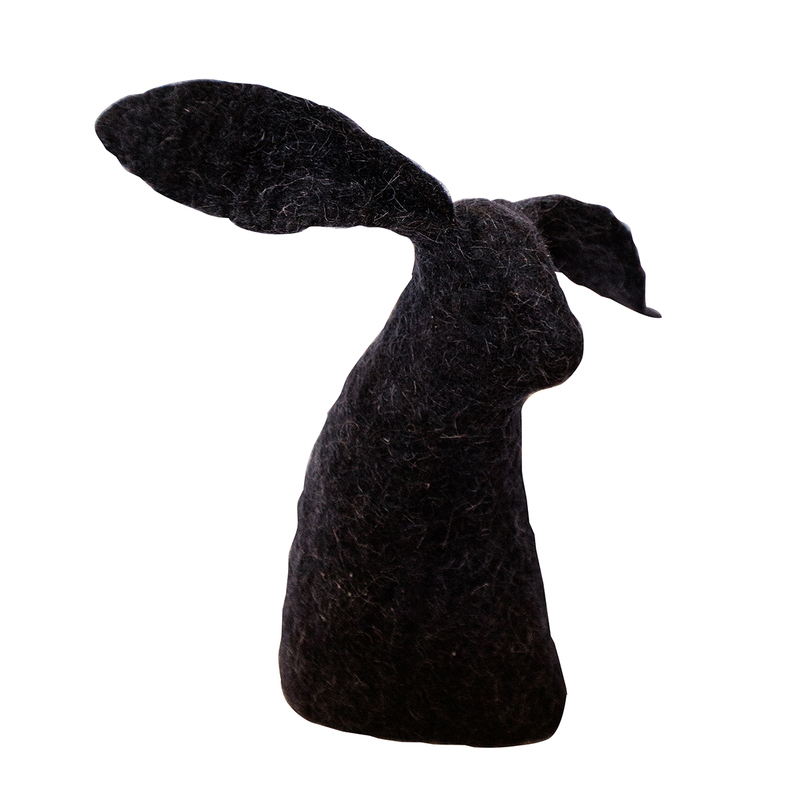 Choose a sweet Live Simple Felt Hare in black, brown, grey or cream to display on your servers or side tables. 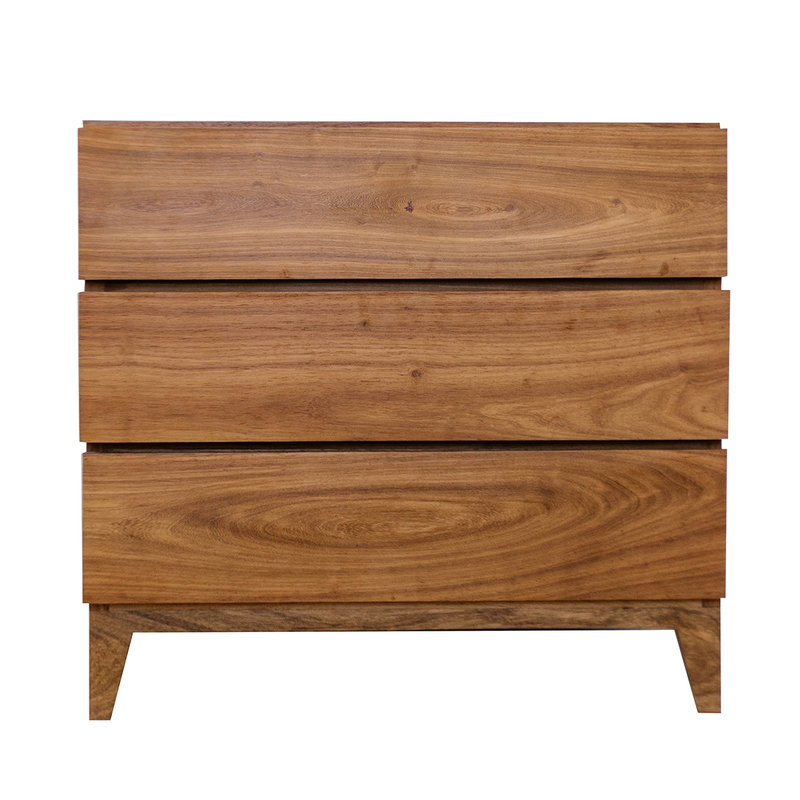 Our wooden bedside table features three drawers and is 68cm wide x 66cm high x 48cm deep. 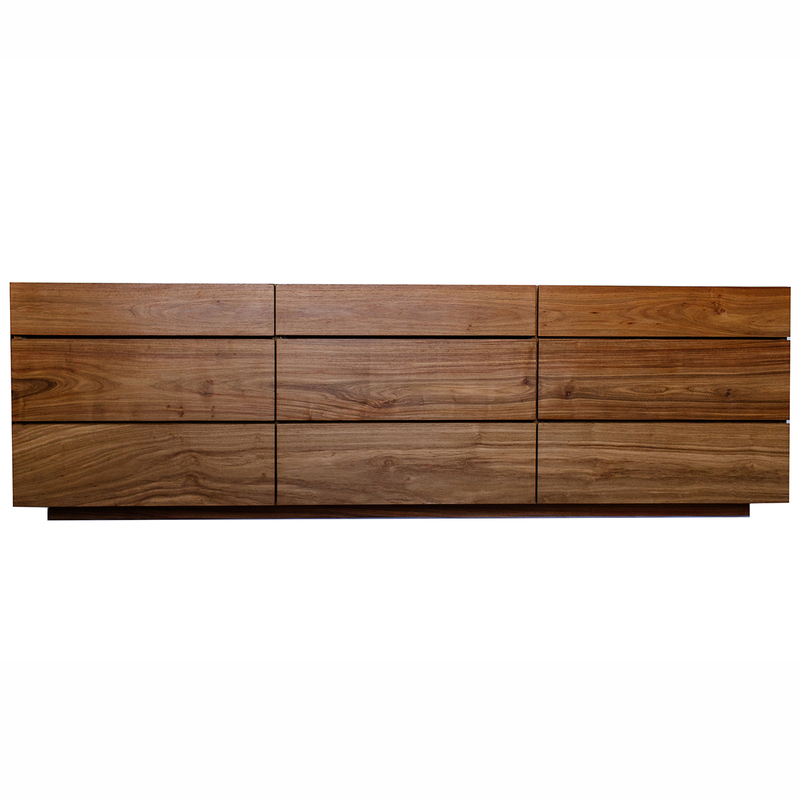 It is a beautiful piece that will fit beautifully into a contemporary home. 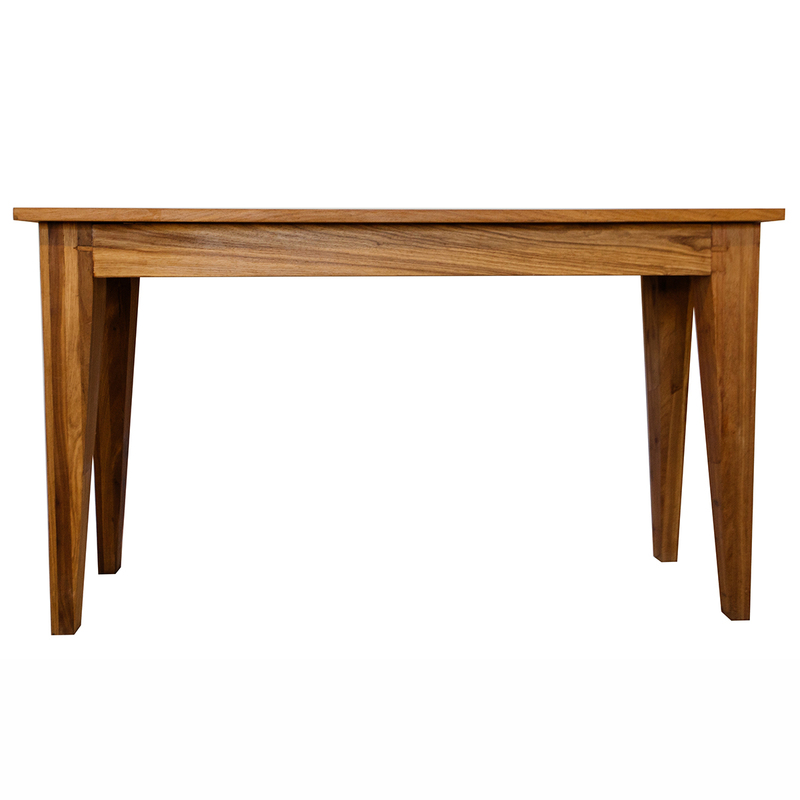 Our wooden Nicola Table is 1,4m wide, 77cm high and 44cm deep. 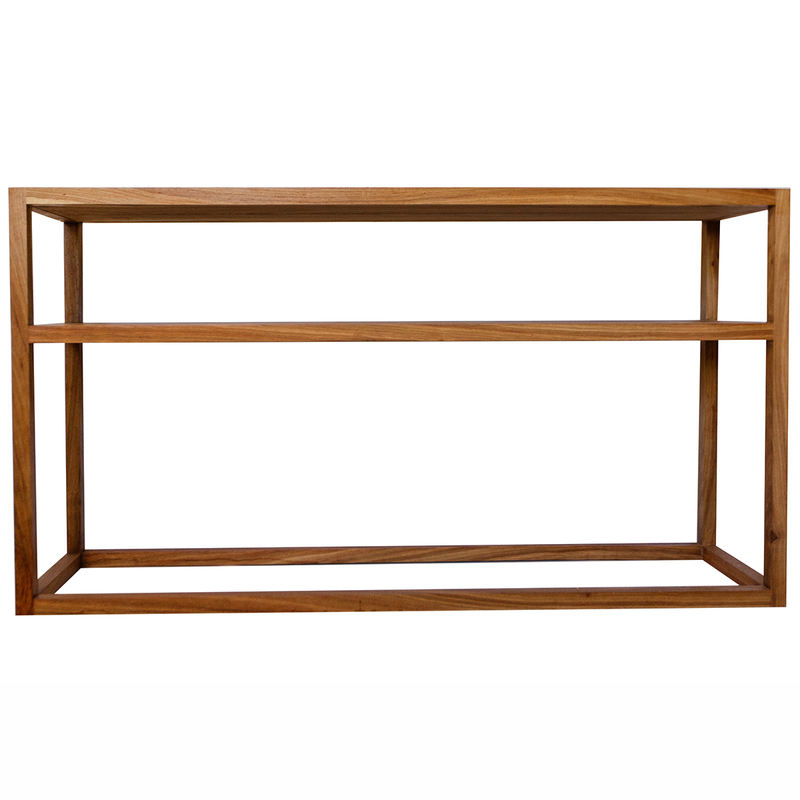 It will look incredible in any contemporary home or entrance hall. 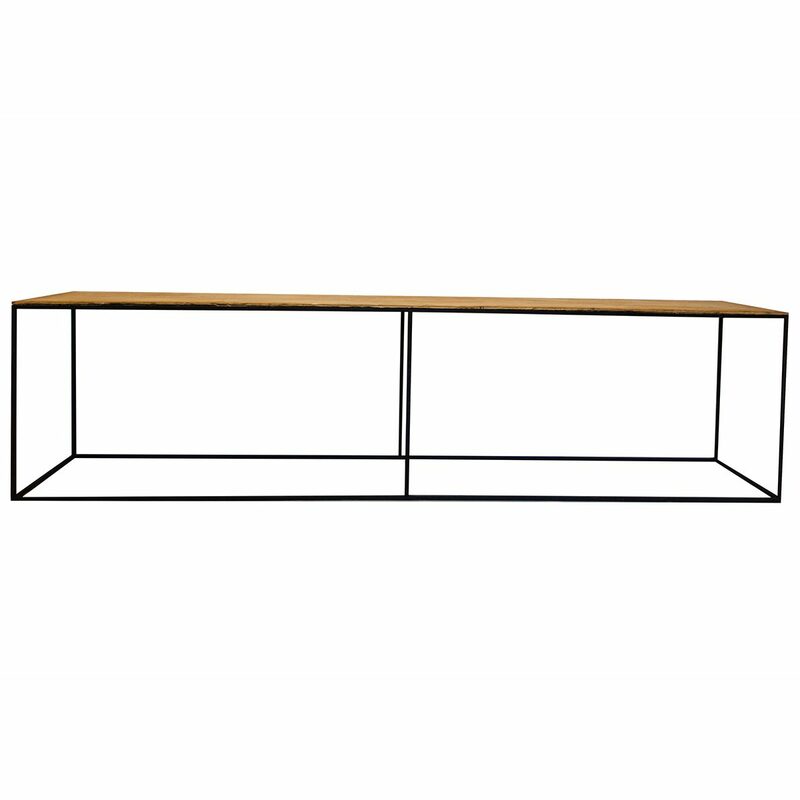 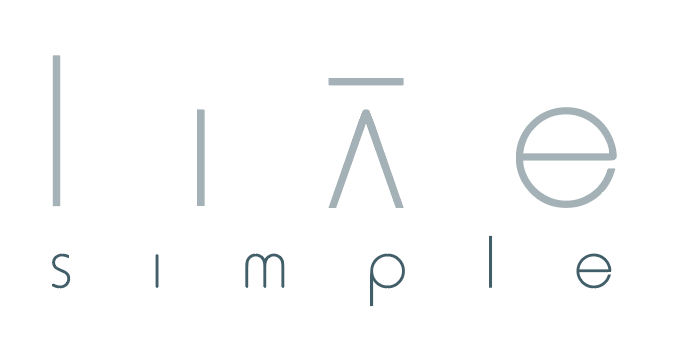 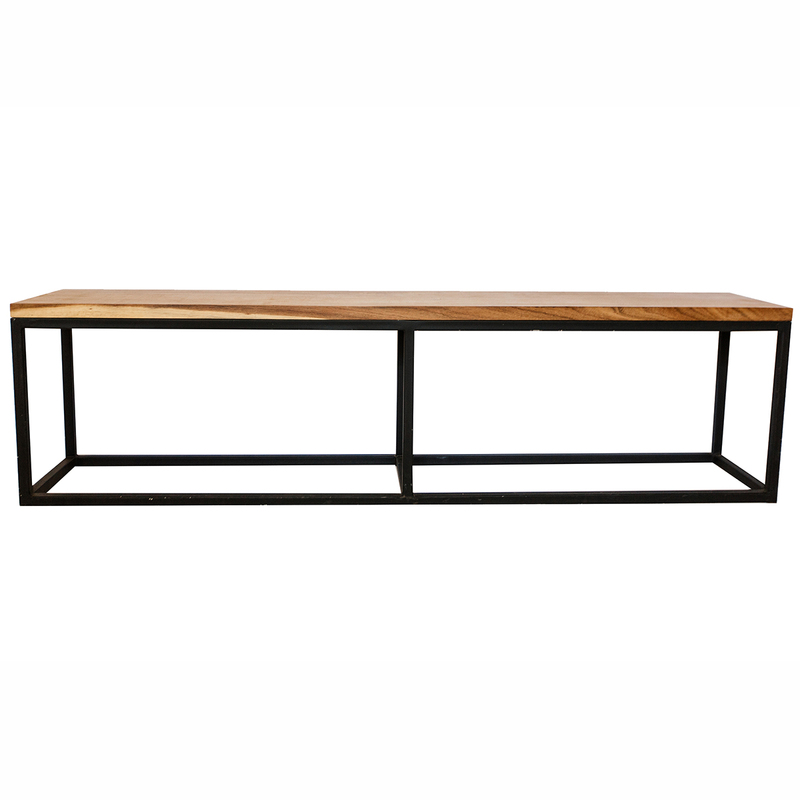 The Live Simple Long Kiaat & Steel Bench seat features clean minimal lines and sharp corners. 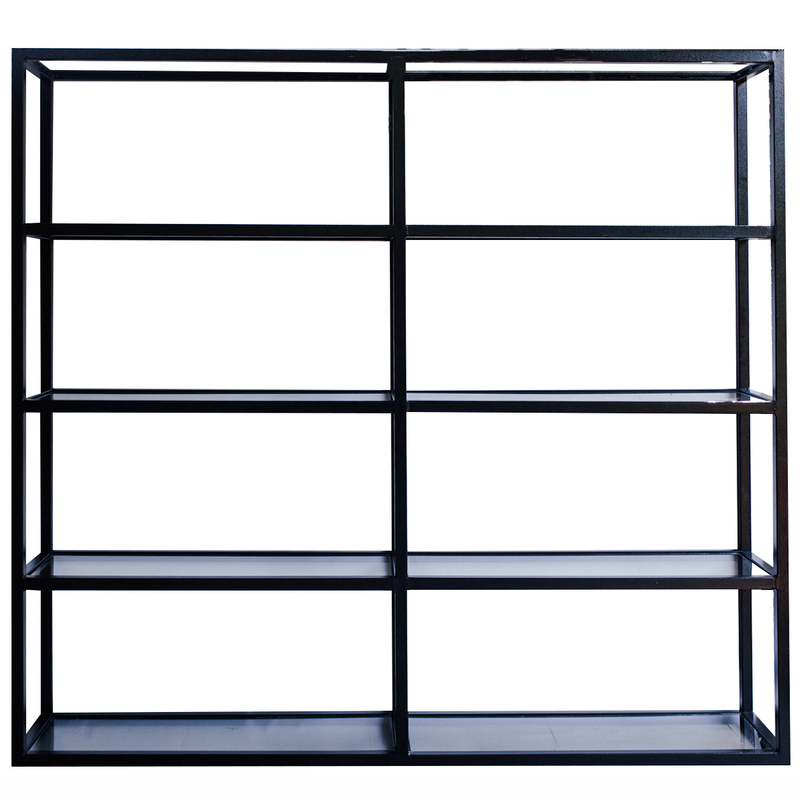 It is also manufactured in South Africa. 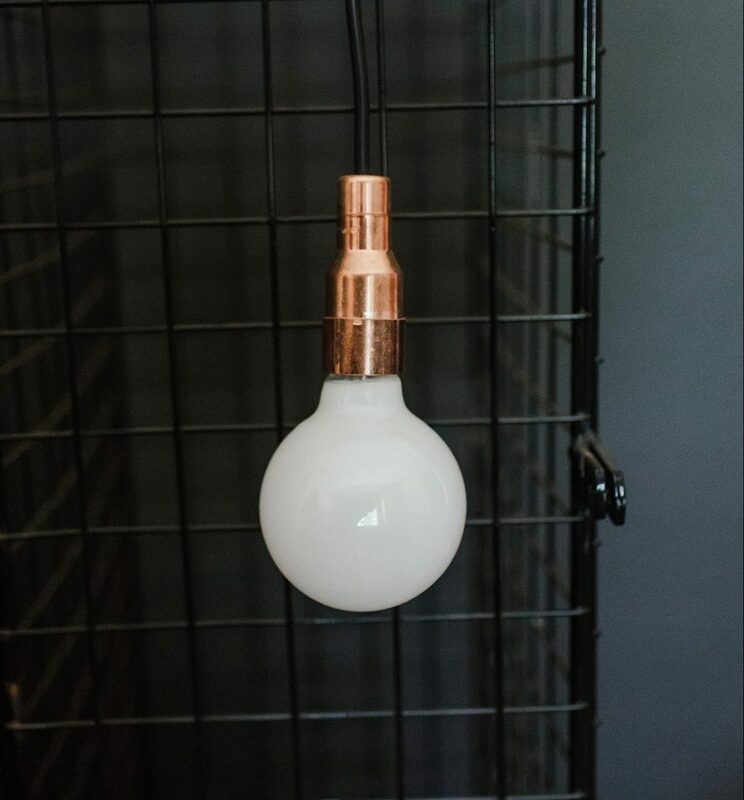 Our Copper Exposed Bulb is a beautiful addition to any contemporary home. 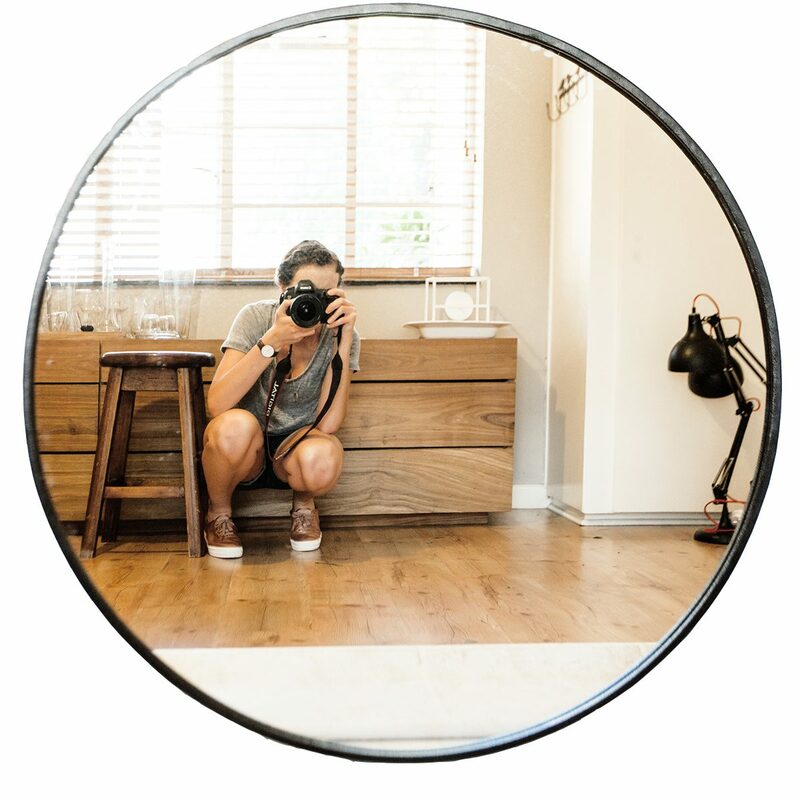 It can be hung at a height of your choice and is copper / rose gold in colour.